Lovingly hand-drawn by Seb Lester at Pick Me Up on Monday. Love it. 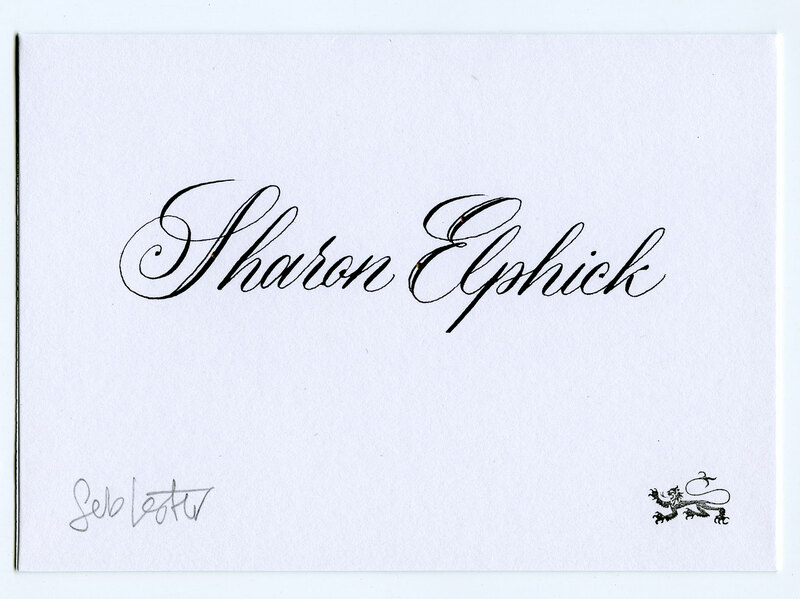 You are currently browsing the Elphick's Weblog blog archives for April, 2013.